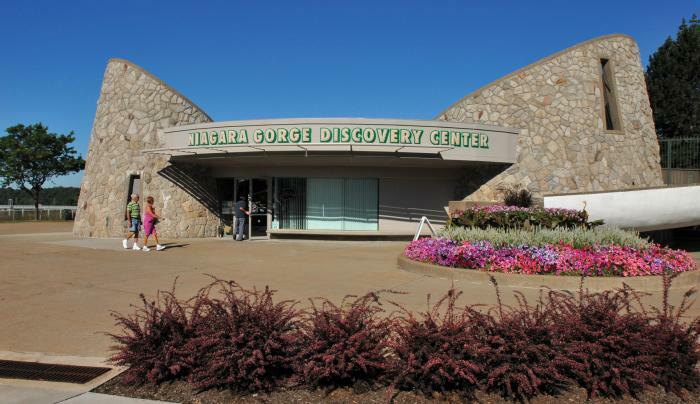 Learn about the natural and local history of the Niagara Gorge Falls. 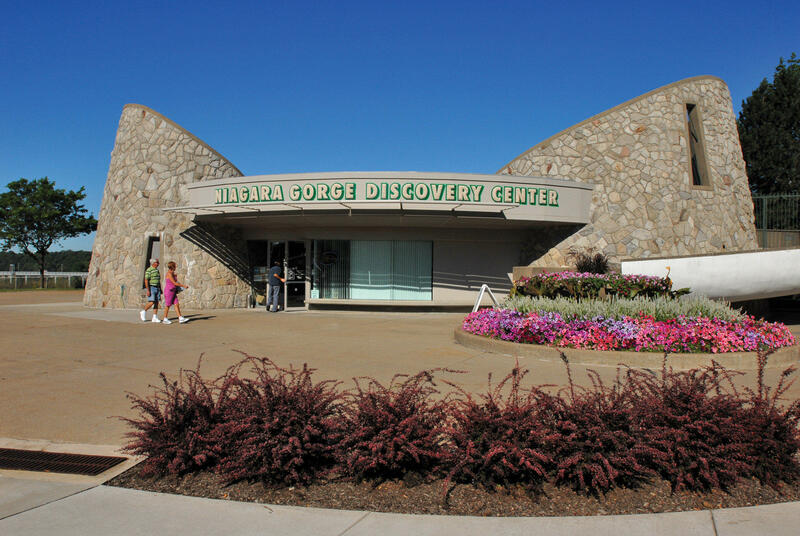 Ride the virtual reality Gorge Elevator Experience, zoom in on the falls with the Real Time Gorge Camera, control the movement of continents and gorge formation in the Time Portal, and see the show on the gorge, trail system and area attractions. Also has towering rock climbing wall complete with fossils and geological formations.